Influencers are industry experts that maintain engaged followings in their niche. These individuals are highly sought after, for both their insight and the promotional ability for brands and ideas. A savvy marketer can utilize an influencer’s large reach and high engagement rates to promote their own or a client’s visibility and thought leadership. This transfer of credibility can help secure coverage, build an audience, and elevate industry authority. These are all worthwhile and necessary steps you should take in order to keep attention on you or your client over time, and we will go into further detail on these tactics in another blog soon. 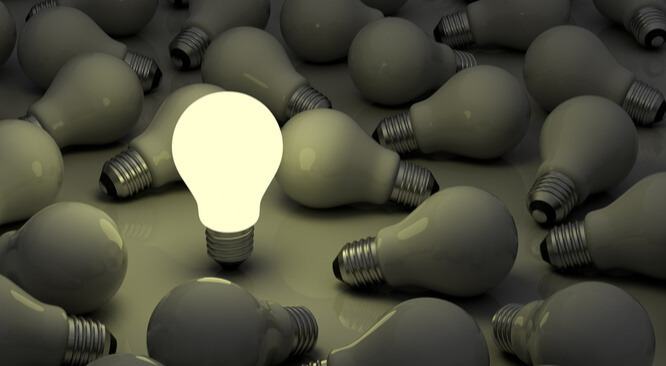 But when so many people are adopting the same strategies, what can you do to truly stand out? How can I break through the noise? One of the best ways to get your targeted influencer to work with you is to offer something of value in return. Organizing a unique and creative effort to promote an influencer’s thought leadership provides a good opportunity to present the value your reciprocal relationship can offer. Let’s take a look at a 10Fold case study to illustrate our point. Former 10Fold client Silver Spring Networks wanted to run a tweetchat to provide opportunities to connect with and engage followers. To attract users to the tweetchat, 10Fold found a Smart Cities industry expert in Tech Republic’s senior writer Teena Maddox. 10Fold had worked with Teena before for media coverage, and this event represented a new development in the relationship. Offering her influencer status to moderate the discussion, Teena was instrumental in the success of the tweetchat. On the day the event took place, Silver Spring’s 37 Tweets earned 24,148 organic impressions. At the conversation’s peak, 13 participants were involved and the #SSNIchat hashtag was also used over 150 times. 10Fold and Silver Spring Networks were able to offer Teena a position to exercise her thought leadership and industry authority, while reciprocally elevating her own brand and transferring credibility to our event. Looking for more ways to earn the attention of influencers? Stay tuned for more content and subscribe to our newsletter as we delve into our series about why influencers matter and how you can get their attention.